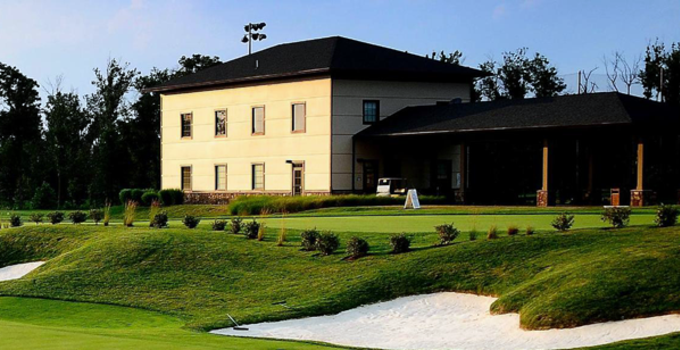 Did you know northern Virginia’s premier public practice facility is also home to one of the nation’s top instructors? 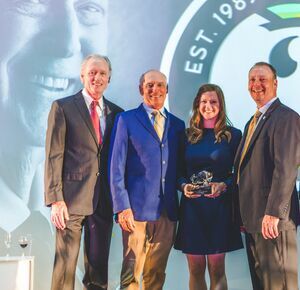 Tiffany Faucette, Lead Instructor at the 1757 Golf Academy in Dulles, VA, was recently named a Top 50 “Growth of the Game Teaching Professional,” an honor now bestowed upon her two years running. 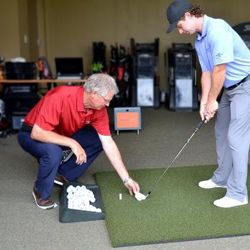 The LGPA Northeast Section “Teacher of the Year” has been improving the skills of Washington, DC-area golfers for more than seven years at 1757 Golf Club. Tiffany knows a thing or two about success. She spent 11 years on the professional tours with appearances in the 2004 U.S. Women’s Open and the 2006 LPGA Championship. 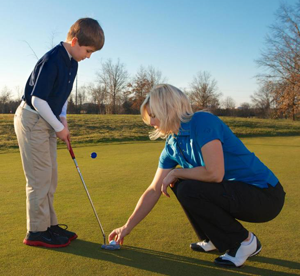 She began teaching in 1999, earned her LPGA Class A Membership in 2008 and became Lead Instructor at 1757 in 2010. She’s conducted more than 1,800 individual and group lessons annually, and shows no signs of slowing down anytime soon. 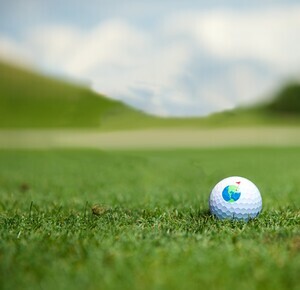 If you’ve ever thought about taking a golf lesson, you should check out the 1757 Golf Academy. The six-acre facility is unmatched in scope and technology. 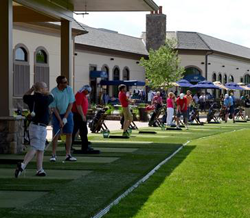 The lighted driving range features 56 hitting stations on modern SportTurf (you aren’t going to get that nasty green stuff on the bottom of your clubs). 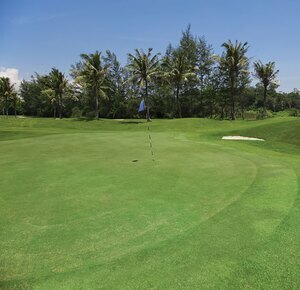 A large putting green is perfect for honing your stroke, while an expansive short game area features mini tees, fairways, bunkers and greens. A state-of-the-art fitting studio will get you fixed up with all the latest and greatest in technology. And there’s even music playing in the background! 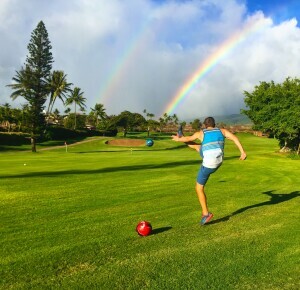 It’s heaven on earth for anyone looking to improve their golf game! 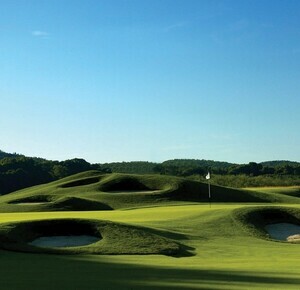 Check out their website at www.1757golfclub.com/academy or call them at 703.444.0901.